NuBlank assist with the supply of customised hat apparel and merchandise. Whether you are a band, sporting event, team, company, or anyone interested in the supply of merchandise, NuBlank can assist with delivering a quality product that will look good and relate to the youth demographic. If you want your own unique hat for your band or event, or maybe you want a range of hats for your brand or label. We can do it all. We can make hats from scratch, your selected colour-ways, selected materials, choose from a selection of different size adjustments, and a range of hat models….. We make custom hats. 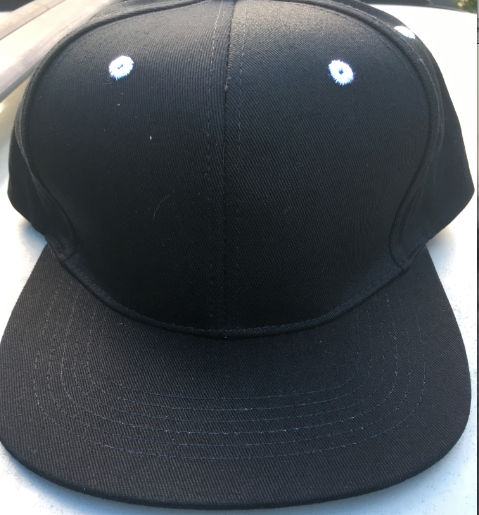 We can produce fully customised hats in any material from 100% cotton / acrylic / acrylic mesh / wool & acrylic blend / 100% wool, match your colour of choice to the closest shade available in factory (if it is not exact it is dam close), and either embroid or print to the method discussed when you order. MOQ to do a custom hat order is 100 per colour/per style. Submit 4 colour max. logo design in jpeg or pdf format (price is for 1 front logo, any side or back logo will carry an additional fee). Ordering is easy pick hat shape 5 panel baseball or 5 panel camp style (our new model shape available), flat / curve peak, round or square peak, hat panel colours, material, and submit artwork. Lead time on orders is around 2-3 weeks for samples weeks, and we allow 3 weeks from production approval date for order to be completed in production. Please express interest by emailing us at sales@nublank.com or alternatively please fill out the enquiry form and we will be in touch within 24 hours. 5 Panel Baseball Cap…. enclose or truckermesh. 5 Panel Camp Style…. enclose or truckermesh. Choose Hat Model…. enclose or truckermesh. Choose Hat Colours…. enclose or truckermesh. Choose Hat Peak Shape…. enclose or truckermesh. Choose Logo & Design…. enclose or truckermesh. Choose Material…. enclose or truckermesh.